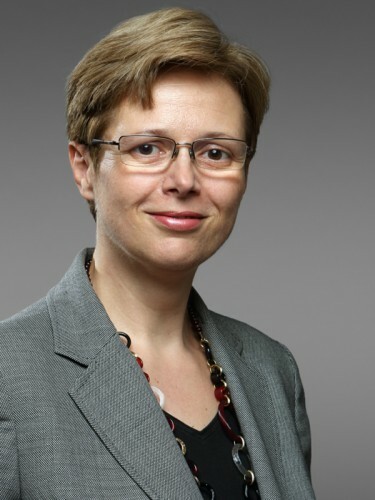 Sanja Fabrio is Principal at S&GA advisory, lecturer and corporate mentor. Sanja brings to the table a broad business experience in developing market operations, leading multicultural organizations and outreaching high level internal and external stakeholders. Sanja is a long-standing executive coach and Hogan Psychometric Assessments practitioner. She accompanies executives of both large corporations and startups in setting and executing robust strategy for growth and onboarding of managers in a new role. Sanja is active in a startup scene where she co-founded Exit Accelerator, an initiative aiming to boost the Swiss start-up and SME ecosystem by promoting conversations about exits. She is a partner at Alprocket, working with SMEs to turn their challenges into business opportunities. Sanja is mentor and judge at MassChallenge Switzerland, a Boston-based startup accelerator established since 2016 also in Lausanne. She collaborates with Swiss-based business schools taking a fresh look at the ways corporations deal with ever increasing operational pressures that have the potential to affect their license to operate. Sanja also lectures at American Graduate School of Business teaching business strategy and sustainable development at MIBA and DBA courses, and frequently participates on international panels treating future of business and regulation. In her earlier corporate career Sanja set up and run a six-market hub in South-East Europe for Philip Morris International, tripling the bottom line to a US$ 60 million income from operations in a span of three years in a challenging business and regulatory environment. Sanja holds a Master’s Degree in Economics & Foreign Trade from the University of Zagreb, Croatia and an MBA from SDA Bocconi of Milan, Italy and is fluent in English, French, Croatian and Italian and commands a fair knowledge of German.